AVST Moisturising Toner contains lactic acid and niacinamide. It works in synergy with Environ’s moisturizers as well as serums. The cocktail of the plant extracts has astringent properties. Because of Niacinamide (vitamin B3) as well as lactic acid, this toner will assist in improving the appearance of the texture of the skin as well as skin tone. It also contains Honeybush Leaf Extract for it’s antioxidant properties. Unique Verve is an Authorized Reseller/ Stockist of Environ products. Therefore, if you wish to purchase Environ products, please call us at 617-595-2510 or e-mail us at info@uniqueverve.com to place an order. We offer Free Shipping on orders of $50 and more (within US). 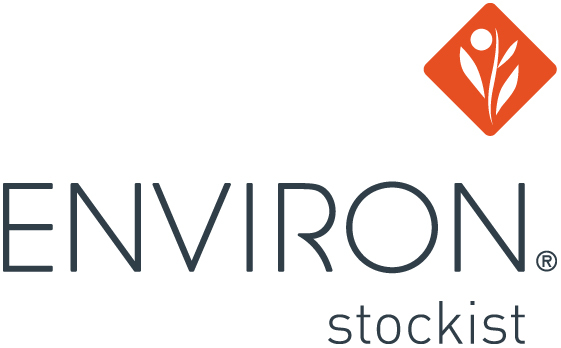 Warning: Environ does not authorize consumer online sales! You may risk to get a counterfeit product labeled as Environ! 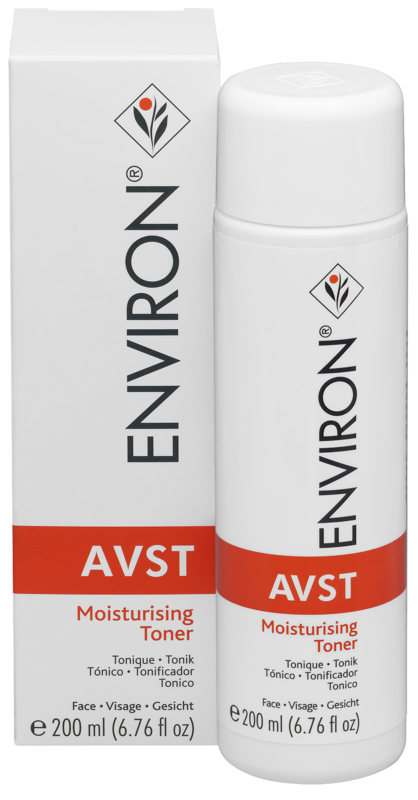 Therefore, purchase authentic Environ products only from Authorized Stockist!